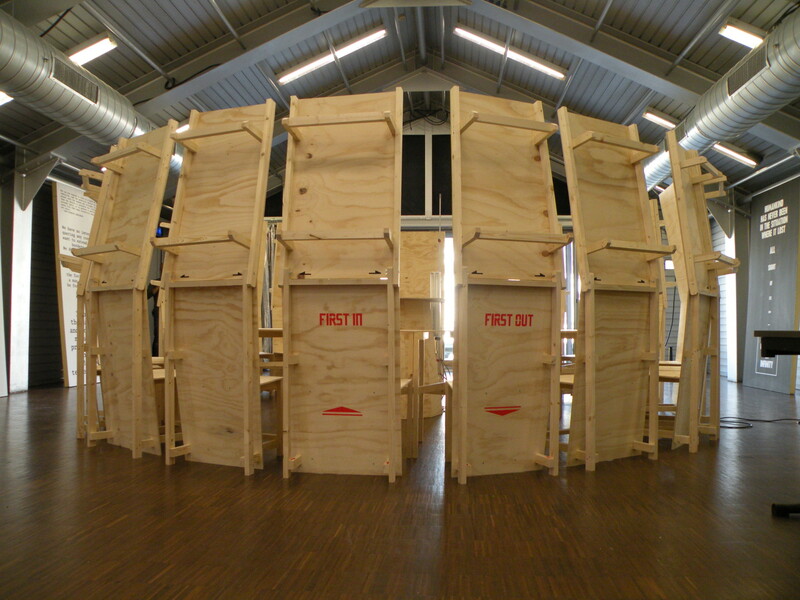 Together with Dik Scheepers, we build this modular capsule called Mod-2, to be used during a workshop called ‘The Spaceship’. 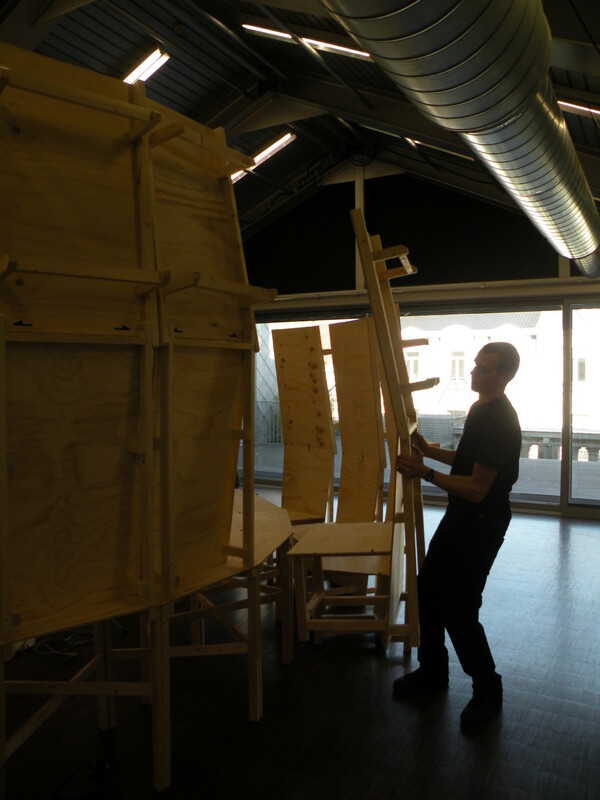 The capsule consists of 20 beds, 20 chairs and 21 Tables which can be taken apart and purposed individually. 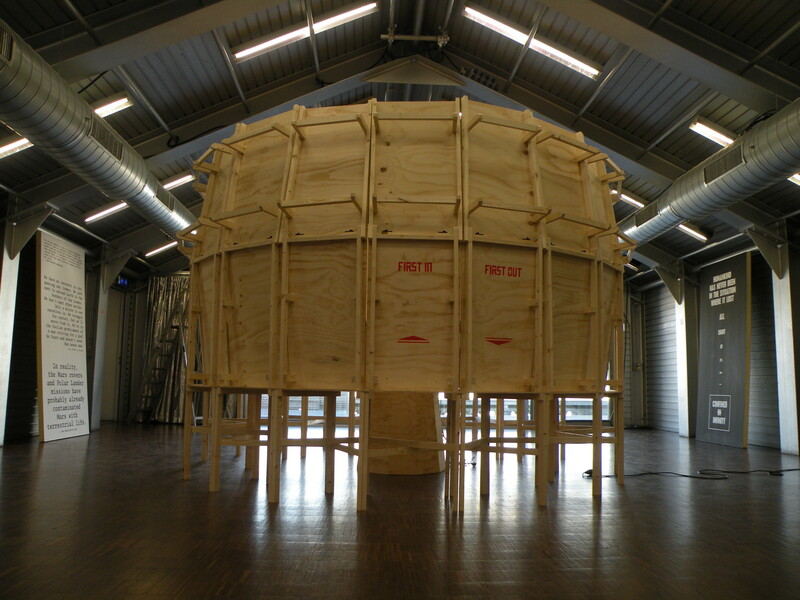 BODYREACTOR is developed as part of SEAD (Space Ecologies Art and Design), a master project initiated by Angelo Vermeulen and Tine Holvoet. 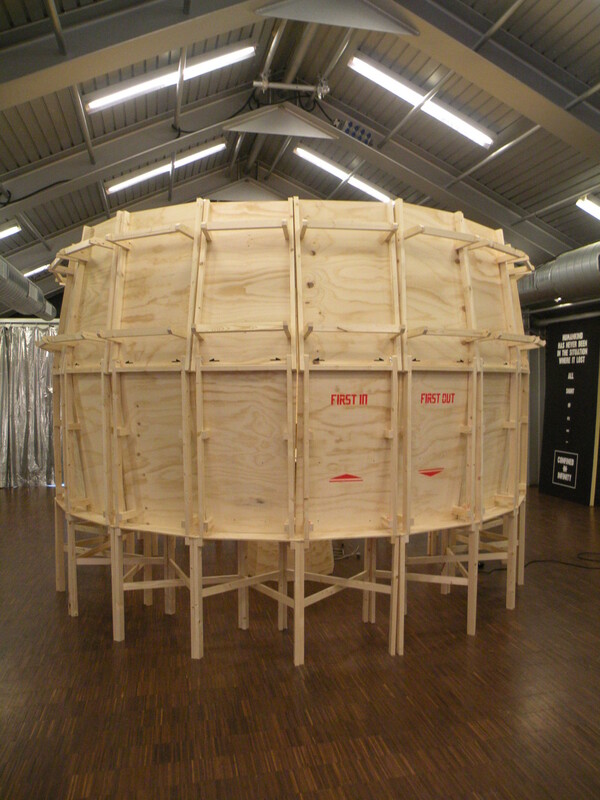 Vermeulen and Holvoet want to introduce to theater and performance students the complexity of human corporeality in outer space, and invite them to explore the ideas within their personal creative practices within the Bodyreactor.